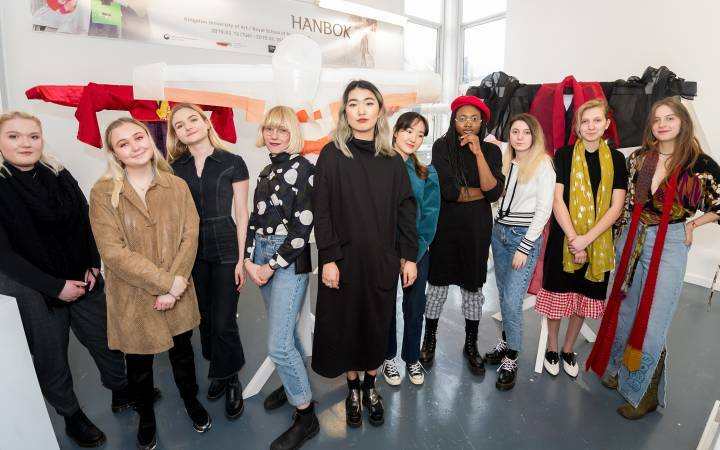 Entrepreneurs, public servants and leading figures from the worlds of business and the arts will join more than 2,700 students crossing the stage at the borough's Rose Theatre during the next fortnight when they receive honorary awards at Kingston University graduation ceremonies. Each year the University recognises honorary graduates for their outstanding contribution to a specific field or society in general. Eight awards are being made during the ceremonies, which will also celebrate the academic achievements of undergraduate and postgraduate students from four of the University's faculties. 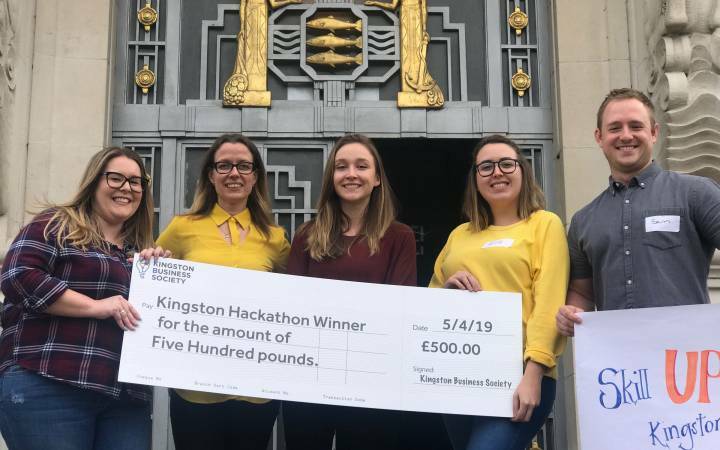 Those being applauded across the stage are some of the 3,522 students awarded degrees this summer from across the Faculty of Arts and Social Sciences, Kingston Business School, the Faculty of Science, Engineering and Computing and Kingston School of Art. 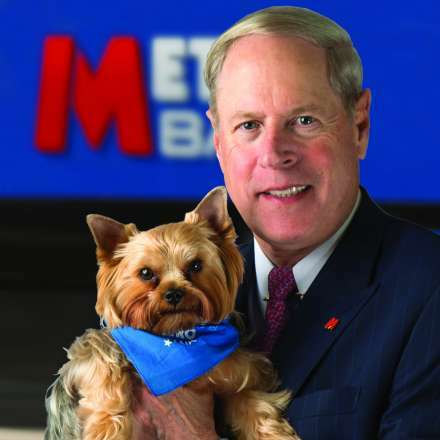 Metro Bank founder Vernon Hill - accompanied by Yorkshire terrier Duffy - was named an Honorary Doctor of Letters during Friday's first graduation ceremony.Among those being honoured for their achievements is American businessman Vernon Hill, who received his award during the first of this year's ceremonies on Friday 20 July. 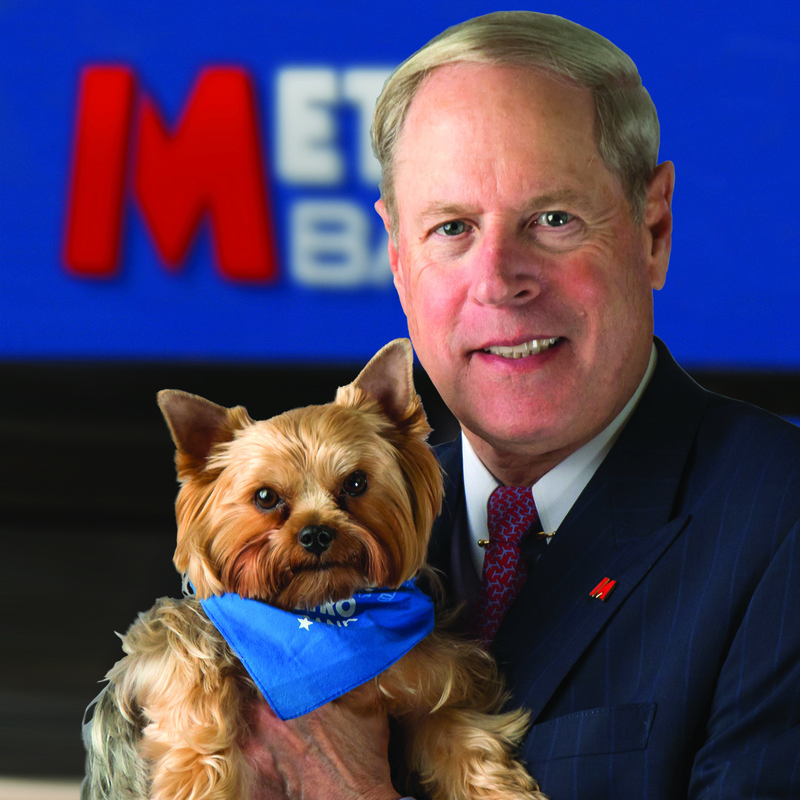 It comes as the chairman and founder of Metro Bank – Britain's first new high street bank in more than 100 years – celebrates its eighth anniversary. The bank, which opened its Kingston branch in 2013, now has £17 billion in assets, employing more than 3,000 colleagues across 56 stores. 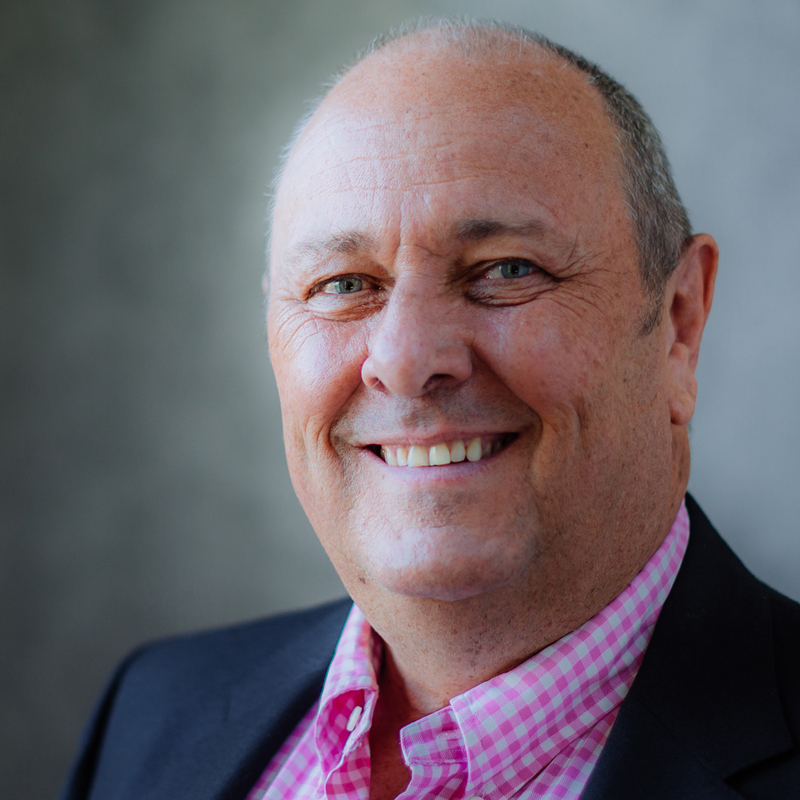 Mr Hill has also authored a book, Fans not Customers, based around the theme of creating a growth company in a no growth world. 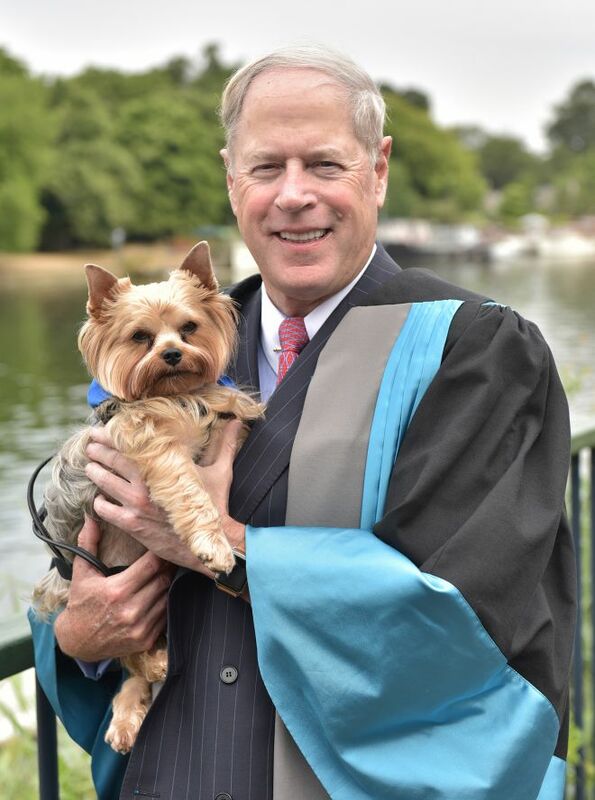 He received his award in recognition of his outstanding contribution to business and the economy, accompanied by faithful companion Duffy – the family's Yorkshire terrier. 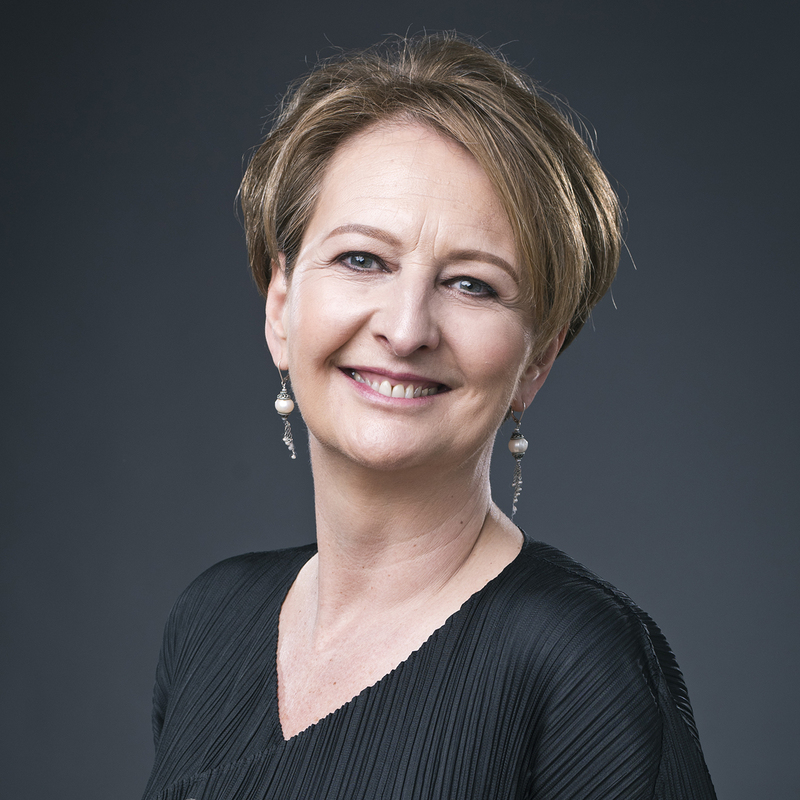 Other degree recipients who have made a difference on the country's high streets are Edwina Dunn and Clive Humby. The couple co-founded dunnhumby – the pioneering data analytics company behind Tesco Clubcard – which by the time of its sale in 2011 had grown to an organisation of 1,500 people, reaching 350 million customers worldwide. They are both now with consumer insights company Starcount, as CEO and chief data scientist respectively. Ms Dunn founded The Female Lead, a non-profit organisation dedicated to offering alternative role models, and is also former chair of Your Life – a government-backed campaign to ensure the United Kingdom has the maths and physics skills it needs to succeed by transforming the way young people think about the subjects. She will receive her award in recognition of her outstanding contribution to the marketing industry and to gender equality and women's involvement in STEM. An honorary fellow and patron of the Market Research Society, Mr Humby pioneered the use of census data and developed the ACORN system, widely used by government and commerce for local area planning. His honorary doctorate recognises the outstanding contribution he has made to data science. 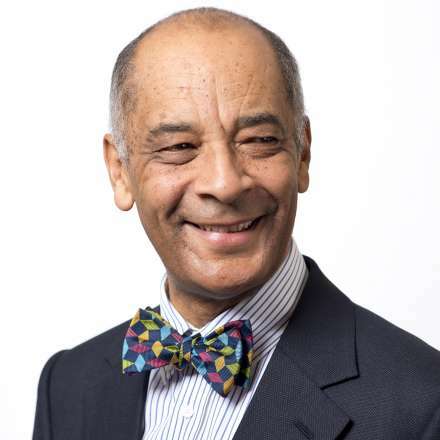 A strong advocate for diversity in the British business industry, Sir Kenneth Olisa will also be recognised by the University. He is the Queen's Lord Lieutenant for Greater London and was knighted in the New Year's Honours List for services to business and philanthropy. 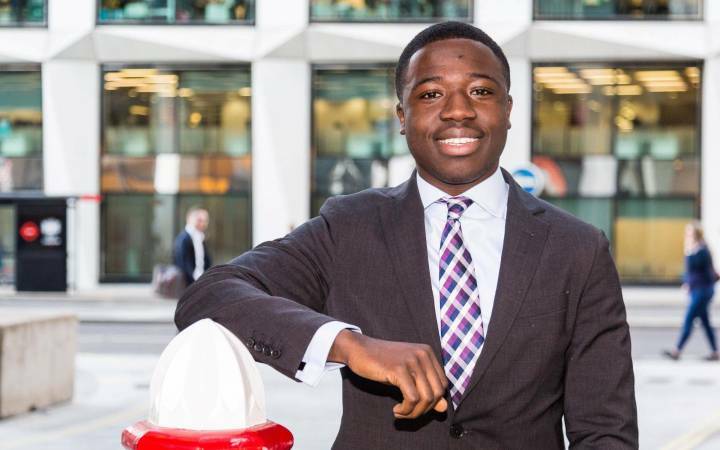 Founder of merchant banks Restoration Partners and Interregnum, Sir Ken topped the annual Powerlist of the most influential black people in Britain in 2016. He has a technology career spanning 30 years and was elected a fellow of the British Computer Society in 2006. 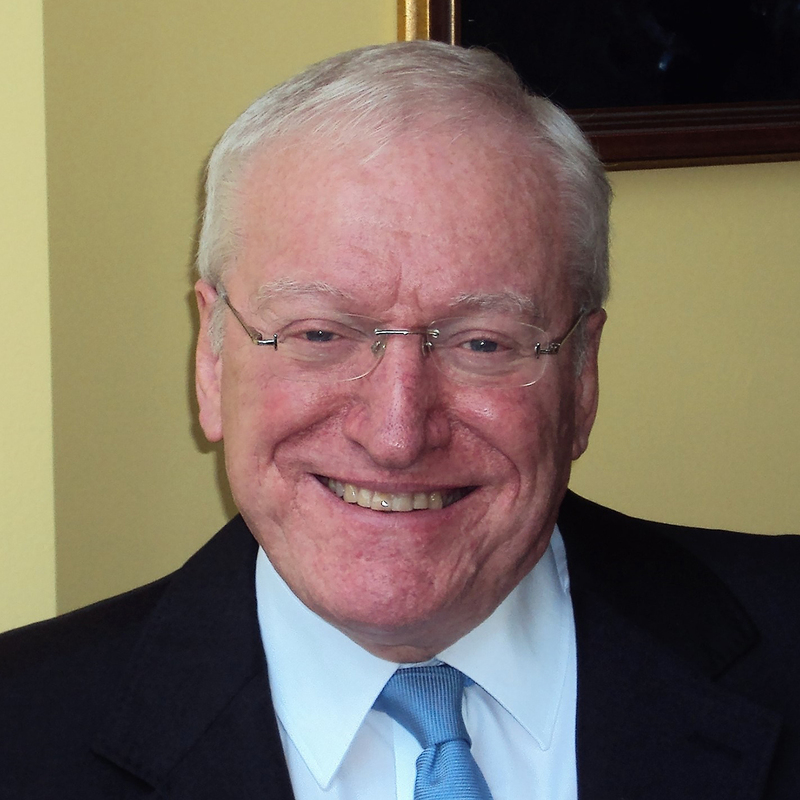 Sir Ken's honorary award from Kingston University recognises the outstanding contribution he has made to diversity in business and the non-profit sector. These acclaimed advocates for enterprise and entrepreneurship will be joined by leading public servants and inspirational individuals from the arts and engineering sectors in receiving accolades from the institution. They include internationally renowned South African photographer and artist Roger Ballen, whose unique aesthetic has evolved through his 50 year career from a documentary style to one blurring fantasy and reality, referred to as Ballenesque. He has published more than 20 books and directed a number of videos, with his works having been exhibited around the world and in numerous important collections. Recently, his artistic endeavour has expanded into installations and from black and white to colour photography. 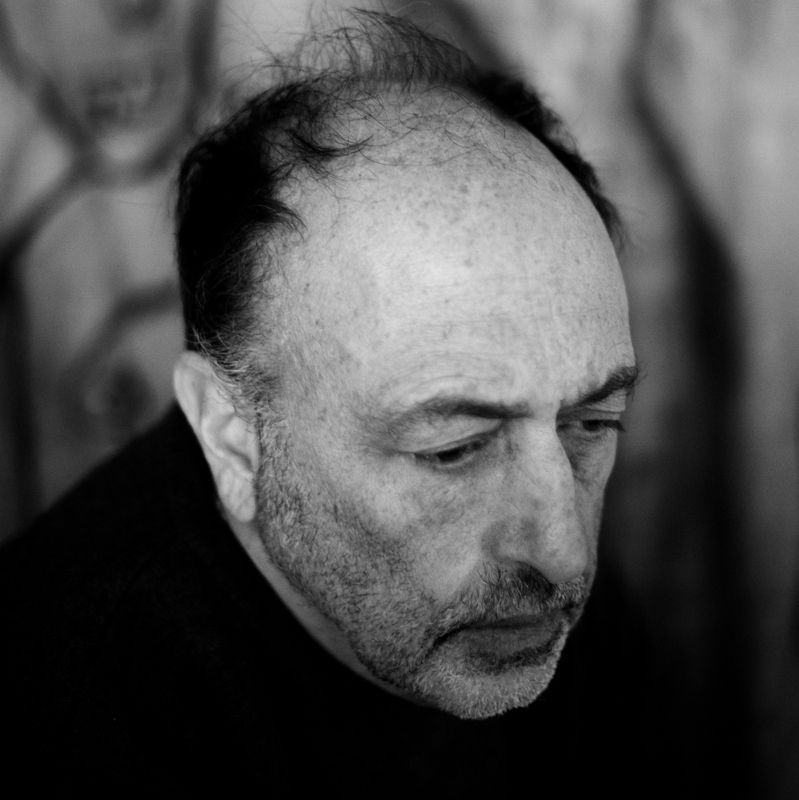 Last year Thames and Hudson published a book spanning his career titled Ballenesque, Roger Ballen: A Retrospective. His award recognises the outstanding contribution he has made to documentary and photography directing. Fashion students joined forces with the High Commission of Canada last year to create and display sustainable sculptures in the windows of Canada HouseA key figure in developing strong relations between Britain and Canada, Her Excellency Janice Charette assumed the role of High Commissioner of Canada to the United Kingdom in 2016. Her public service career has taken in senior positions across skills development, labour markets, citizenship, health and justice among others. 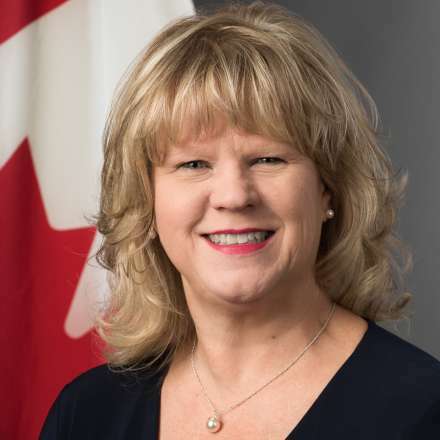 A champion for mental health and wellness in the workplace, she was national chair for the United Way's Government of Canada Workplace Charitable Campaign in 2008, raising more than CAD$36 million for communities and national health charities. Her award recognises her outstanding contribution to public service and building higher education relationships between Canada and the United Kingdom. 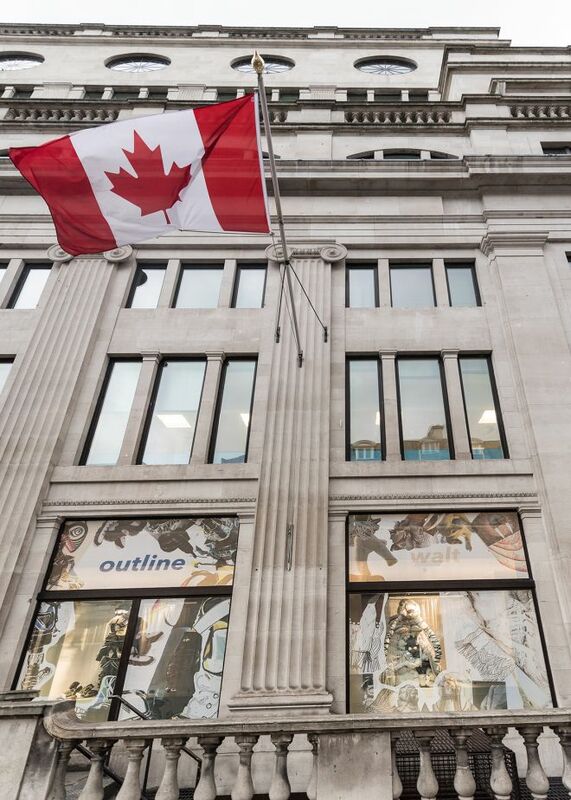 In February last year, Kingston University fashion students joined forces with the High Commission of Canada to create and display sustainable sculptures inspired by Canada's Inuit and First Nation hunters in the windows of Canada House, home to the diplomatic mission, ahead of London Fashion Week. Another public servant being recognised is borough stalwart and Mayor Emeritus of Kingston council, Roy Sanjeev Arora, whose connection to the area goes back more than 30 years to his studies at the then-Kingston Polytechnic. 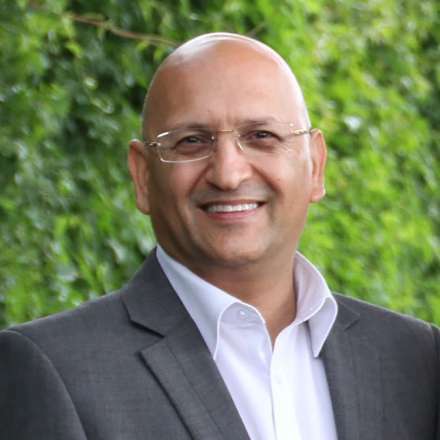 During his tenure as mayor, he attended more than 600 community engagements alongside wife Manisha. 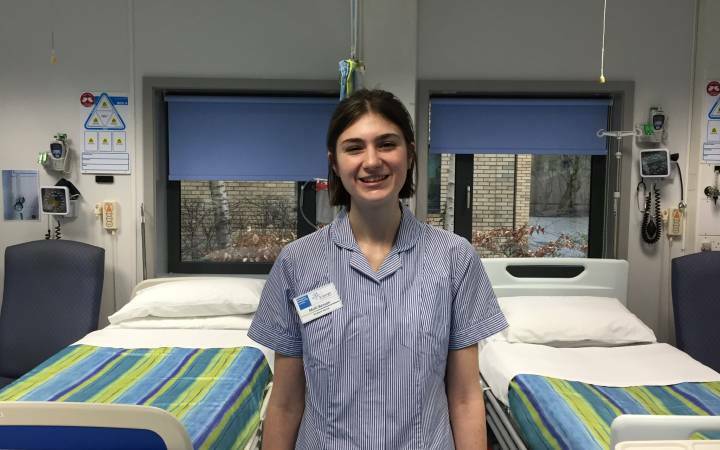 As part of their work to raise awareness of dementia, they raised more than £75,000 for the Kingston Hospital Dementia Appeal, resulting in the opening of Kingston Hospital's first state-of-the-art dementia-friendly ward. He is councillor for the Coombe Vale ward and a member and former chair of the development control (planning) committee. He will receive his honorary award in recognition of his outstanding contribution to Kingston upon Thames. A chemical engineer who has played a leading role in shaping the industry's future will also be honoured by the University this year. Professor John Perkins received a CBE for services to science and engineering in 2006 and has taught thousands of students during roles at the Imperial College, the University of Manchester, the University of Sydney, and the Masdar Institute in Abu Dhabi. The publication of the influential Perkins Review of Engineering Skills, when he was chief scientific adviser to the Department of Business, Innovation and Skills, continues to influence the national debate on how Britain develops engineering talent. Professor Perkins' honorary doctorate is awarded in recognition of his outstanding contribution to engineering. 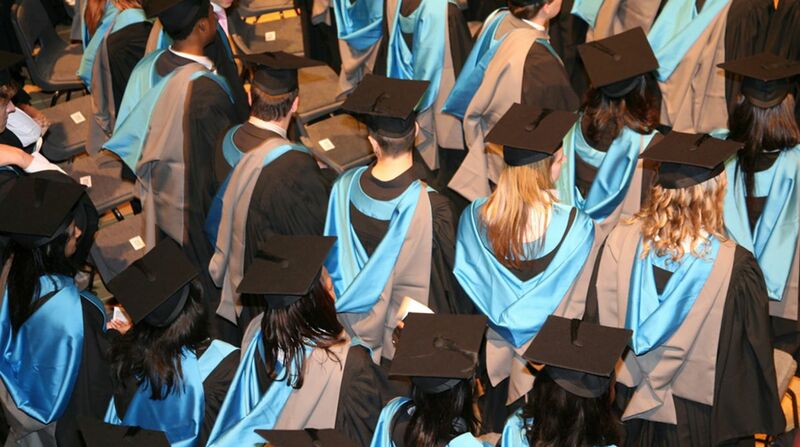 The graduation ceremonies run from Friday 20 July to Thursday 26 July at the Rose Theatre in Kingston.